Every year, South Africa has a significant number of AIDS-related deaths. 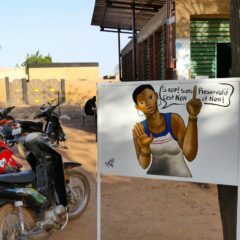 While progress in disseminating treatment and care for those affected has considerably reduced the number of deaths in recent years (according to UNAIDS, this number has dropped from 350 000 in 2009 to 180 000 in 2015 ), the number of AIDS orphans aged 0-17 continues to grow: UNAIDS estimates it to be 2,100,000 in 2015 compared to 1,400,000 in 2009. Most of these orphans are hosted by relatives of deceased parents. Thus the “extended families” are multiplying, and in the most disadvantaged circles, these additional children are becoming economic “burdens”, especially for household run by single mothers, and they often don’t receive enough food. 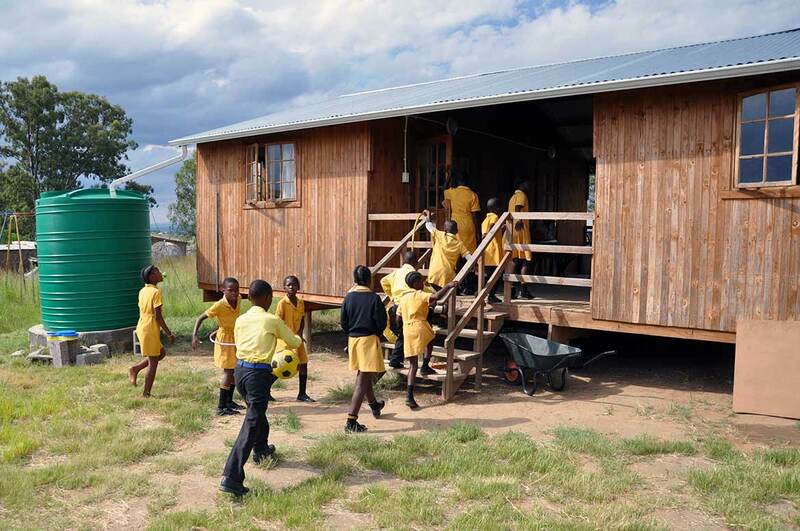 The Roosboom Day Care Center was built by Designing Hope, on the outskirts of Ladysmith in Kwazulu Natal, South Africa. In this fully furnished 70 sq meter house, the objectives are to create a warm and secure environment for vulnerable children. A meal is offered to them before and after school hours as well as tutorship and entertainment in the afternoon. 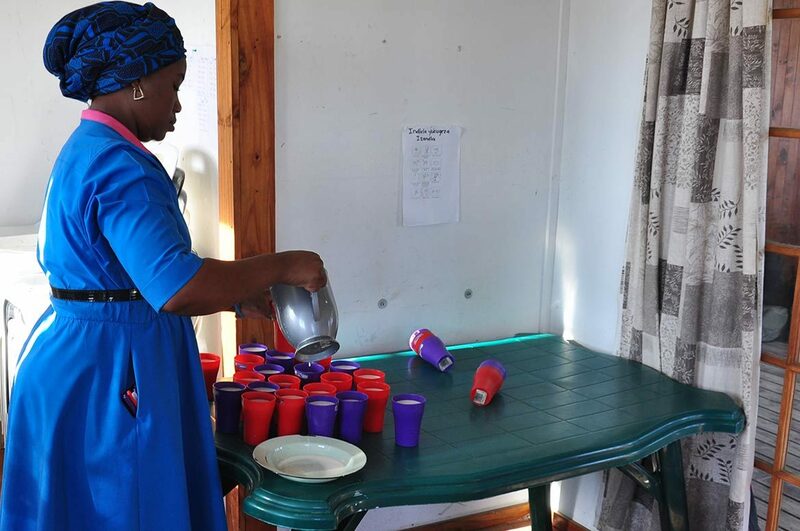 The Halfway House is welcoming 50 children aged between 5 and 14, mornings from 6:30 to 7:30 and afternoons from 15:30 to 17:00. 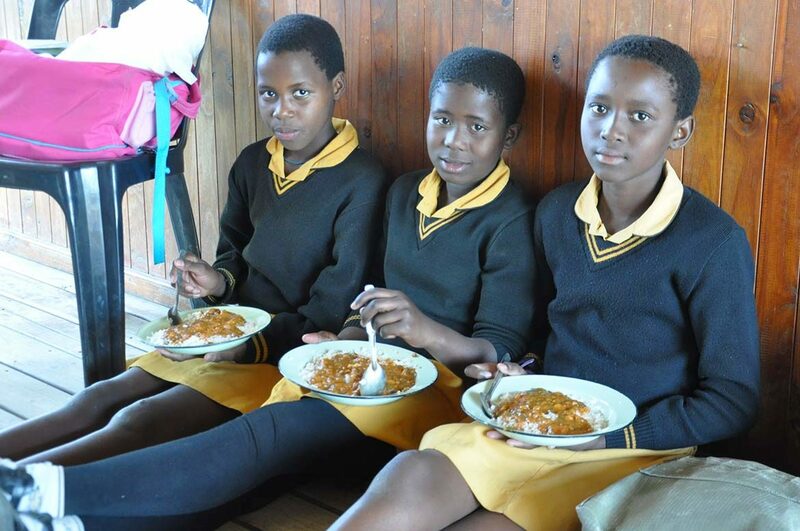 The objective is to improve their life condition offering them nutritional support (while many of them go at school with an empty stomach), and school tutorship. Activities proposed in the afternoon intend to entertain them and encourage their creativity. 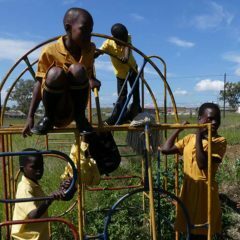 This project aims at improving education of these children, and offering them a secure environment and social care. 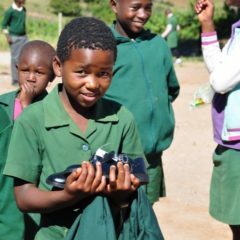 Tutorship will also improve their adherence to school programs.The nutritional supplement offered to the children improves their concentration at school.It contributes to the decrease of the juvenile delinquency in a neighborhood where such centre can bring more life and entertainment. 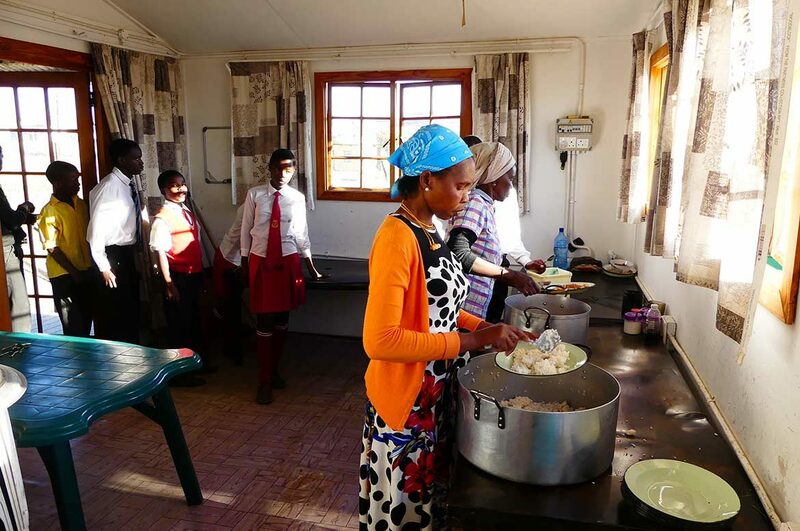 The project started with the supply of a snack for children and a hot meal on Friday, when children leave school early and spend the afternoon at the Half Way House. 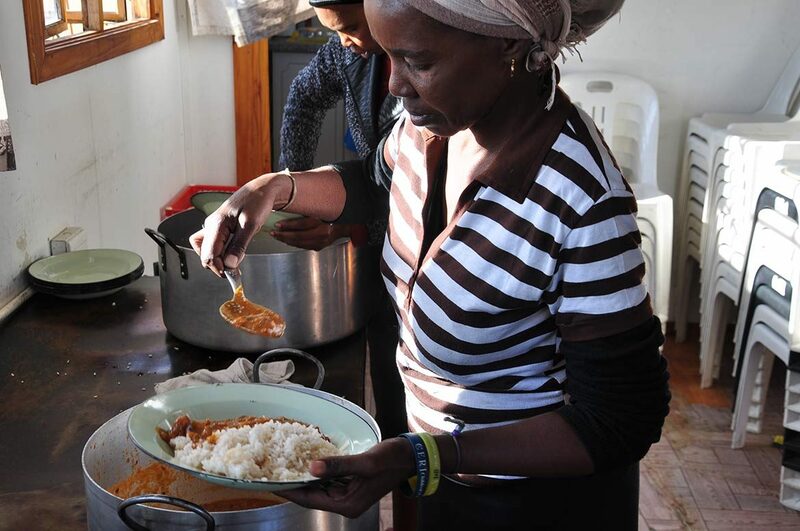 Since 2015, a hot meal is now distributed daily. 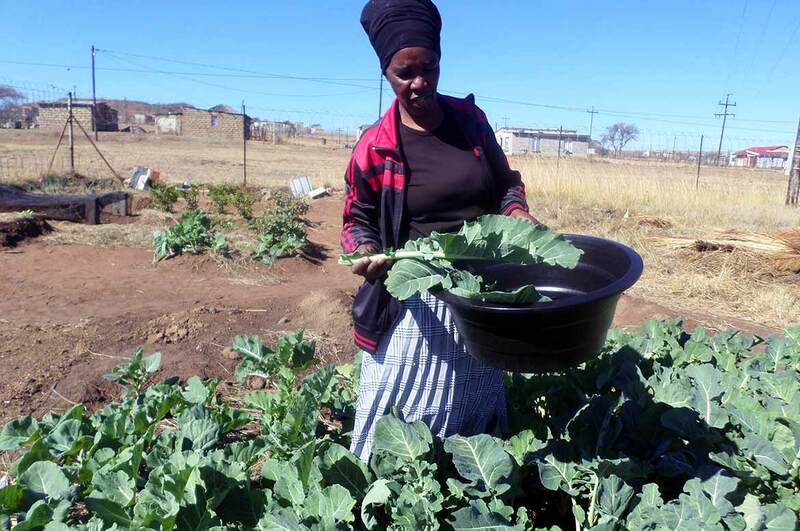 Designing Hope organized a monthly delivery of non-perishable foodstuffs with a supermarket in the neighboring town of Ladysmith, supplemented by fresh produce grown in the garden garden set up on the grounds of the Half Way House. 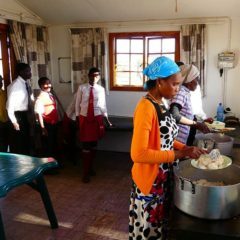 3 women are in charge of the children, and prepare daily meals. An international volunteer (US Peace Corp) is also in support of the project on site. 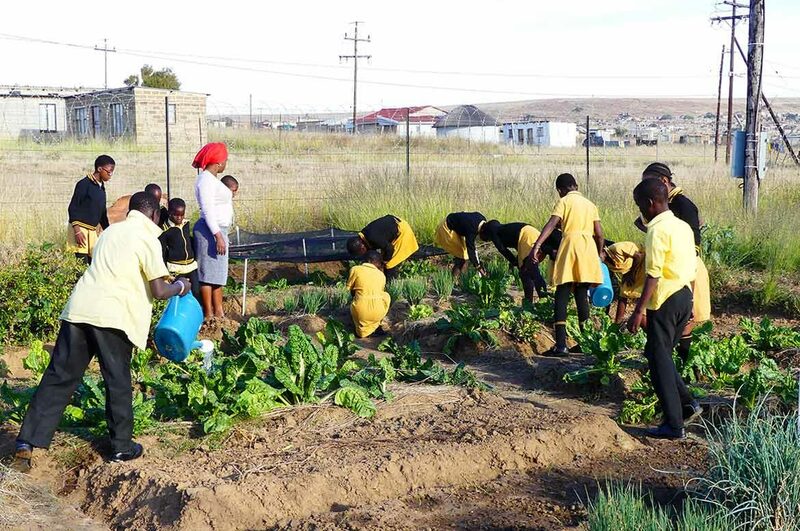 Since 2013, and with the support of The Ivory Foundation, Designing Hope has set up an educational garden in the Roosboom center, which produces both fresh vegetables used all year for meals, but is also provide the extended families of the children with knowledge and support to start their own garden. 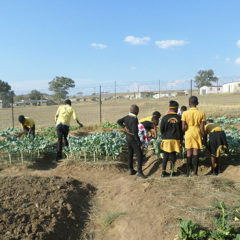 Indeed, the program “One House One Garden” finances the setting up of gardens in the most needy households. 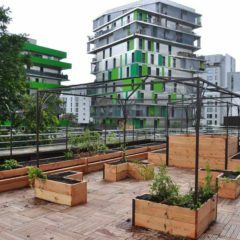 This includes providing a fence to secure the garden and protecting it from animals in ramblings, providing garden tools and seeds to start the vegetable garden. In addition to the three women who supervise the children, Designing Hope’s allowance for this project also pays the salary of 2 half-time gardeners who work both on the Half Way House garden and with the children, But also contribute to the set up of gardens of One House One Garden. 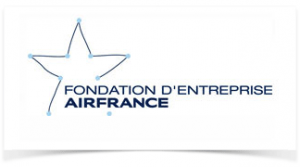 This project was implemented with the initial support of Air France Foundation in 2011. It has been supported by The Ivory Foundation since 2013.